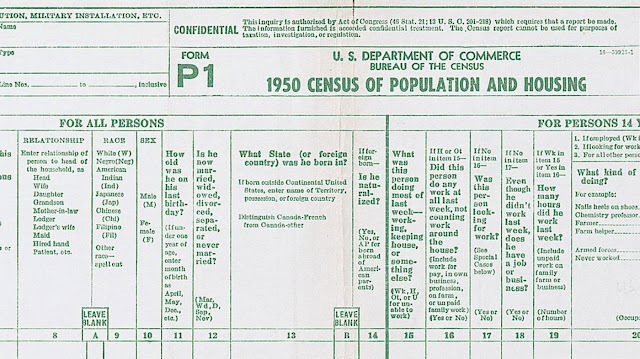 At a hearing on July 3, Judge Furman also granted the states’ request to force the Administration to provide more documents and information surrounding its decision to add the question to the 2020 Census. 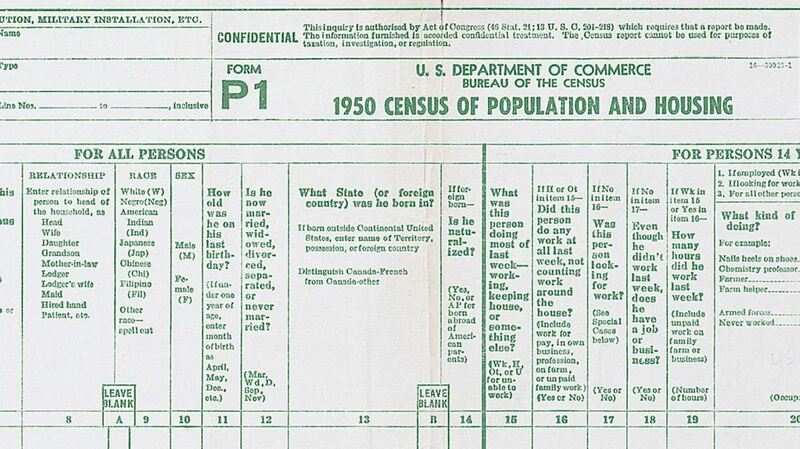 The multistate lawsuit, filed earlier this year in the Southern District of New York, challenges the Administration’s decision to add the question on citizenship to the Census. The City of Seattle also joined the lawsuit.